Visiting Edinburgh with a group? 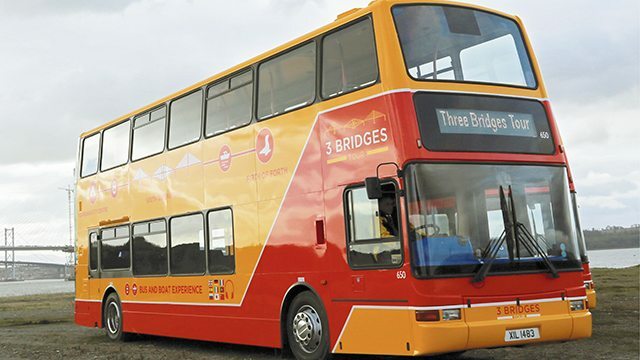 Thinking of organising a school trip or hiring a bus for your event? 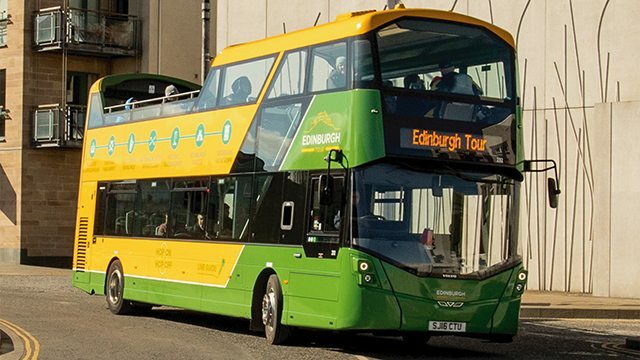 Let our entertaining and knowledgeable guides or informative multi-lingual commentary tell your group about Edinburgh, old and new, and show you the city’s highlights. Pre-booking is necessary to receive a group discount. 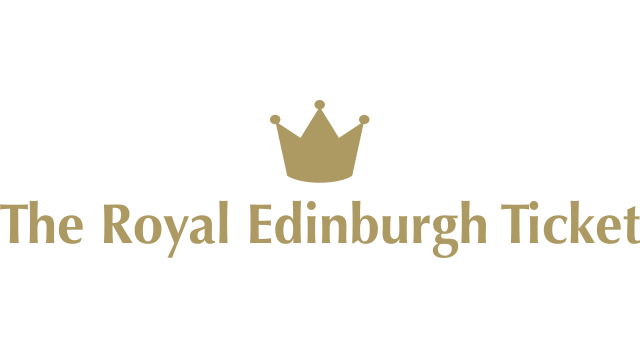 The discount applies to groups of 10 or more on our tours and 15 or more for The Royal Edinburgh Ticket. We also offer private hire. Please contact our sales team or call 0131 556 2244 to arrange a group visit or private hire. Please note our groups phoneline is staffed 0900 - 1700, Monday to Friday, and emails responded to within 72 hours. Pre-booking is necessary to receive a group discount. The discount applies to groups of 10 or more. See what some of the groups who have joined us for a tour think of their experience. "The students had a great time and on behalf of them, thank you very much to your company, the guides, and the fantastic and friendly drivers who made the experience a welcome and fun one for all involved. Keep up the great service!" "Many thanks for everything. The Bernese College students really enjoyed their trip to Edinburgh and everything went well. 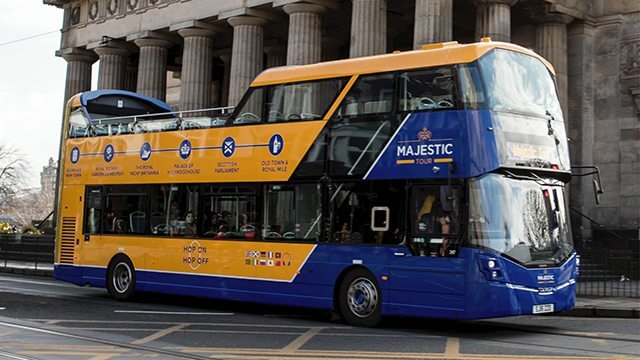 We’ll certainly offer the same trip next year- The Royal Edinburgh Ticket is so convenient." "The children really enjoyed the tour. They were fascinated by all the intricate details of the old architecture and the gruesome facts explained during the Horrible Histories talk." 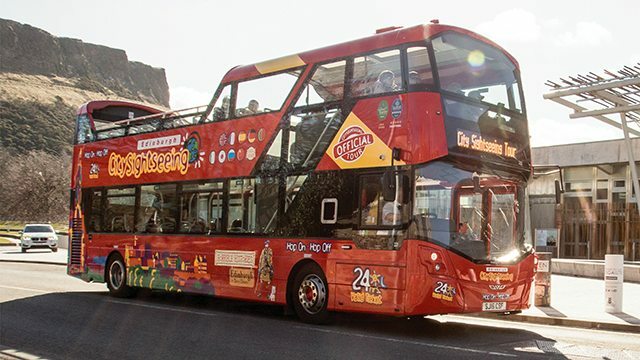 "Thank you for letting P3 pupils and teachers on the Edinburgh Bus Tour I saw Edinburgh Castle and it was huge and it is on top of Castle Rock. It is a volcano. I learned about the Edinburgh Old Town. I am a boy at Castleview"